THIS LARGE CHARACTER PROPERTY WITH ORIGINAL FEATURES is situated on a spacious plot with well established gardens. The detached Gable fronted property benefits from three double bedrooms, a double garage and ample off road parking. Internally, the property has entrance hallway with an opening to the reception/dining room, living room, kitchen and breakfast bar, rear reception room, cloakroom and bedroom which has the potential to be used as an annex or home office. To the first floor landing is a door to three good sized bedrooms and family bathroom. 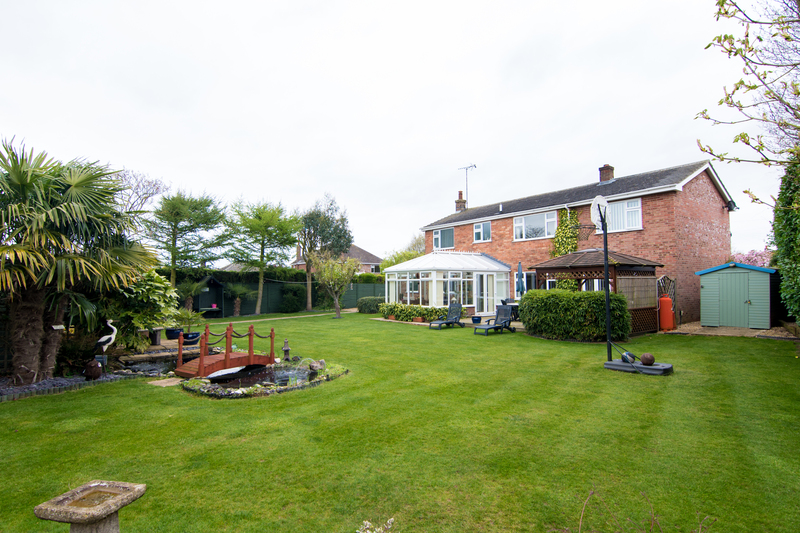 Externally, the property is predominantly laid to lawn with well matured borders and a variety of flowers and shrubs. With a double garage to the rear and off road parking. This attractive property is located on the outskirts of Spalding within easy reach of local amenities. GET INSIDE TO FULLY APPRECIATE THIS PROPERTY…. Benefiting from front and rear views, ample off road parking and spacious living accommodation throughout. Internally the property comprises of entrance porch and hall with stairs to first floor landing, living room with french doors to the rear, dining room, kitchen, with pantry and utility room, first floor landing with two double bedrooms, one single bedroom, family bathroom and separate toilet. Externally, to the front of the property is gravelled off road parking with access to the detached single garage, and courtyard/patio area to the rear. Call the team today to get your viewing booked in! Benefiting from wheelchair access, wet room and located close by to local amenities this bungalow is not to be missed. The bungalow internally comprises of entrance hallway, living room with bay fronted window to the front aspect, dining room, kitchen, wet room, master bedroom with bay window and bedroom two. 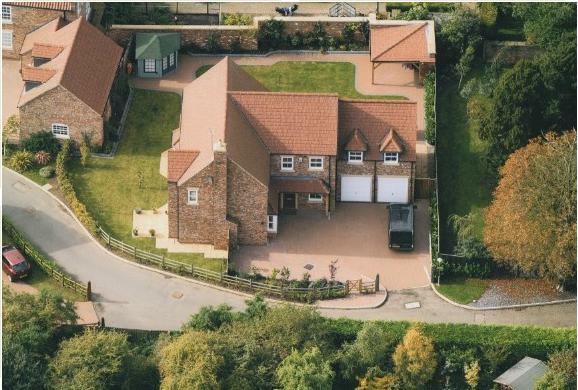 Externally the property has gravelled driveway to on side with centre pathway in the middle with ramp and hand rail. To the rear of the property is plum and bramley apple trees and vegetable beds. Featherboard fencing to rear boundary and low level wire fencing to other. Not to be missed is this immaculate two bedroom bungalow located in a quiet cul de sac which is within walking distance to a Primary School and Secondary school, Tesco Express and Local Post Office. Internally the property comprises of entrance hallway, living room, kitchen/diner with door leading to rear garden, two good sized bedrooms and bathroom. Externally the property benefits from concrete driveway leading to single garage and a well maintained and beautifully presented rear garden which is fully enclosed to all boundaries, laid to lawn with established flower borders and mature trees. Benefiting from being located close by to a Post Office, Butchers, Hairdressers, two Public Houses, a Primary School, Garage, a Chapel and a village hall this property has a lot to offer. The property internally comprises of entrance hallway, living room, kitchen with breakfast bar and dinning area, conservatory, office/workroom, cloakroom, bedroom’s three and four. To the first floor of the property is bedroom one and two and family bathroom. To the front of the property is gravelled driveway leading to car port and garage with lawned area to the side. To the rear of the property is laid to lawn with featherboard fencing to two sides and low rear fencing to open fields. Built by Taylor Wimpey, this generous detached property is situated in a corner plot within a popular residential location, close to the Woolram Wygate amenities and the town centre. 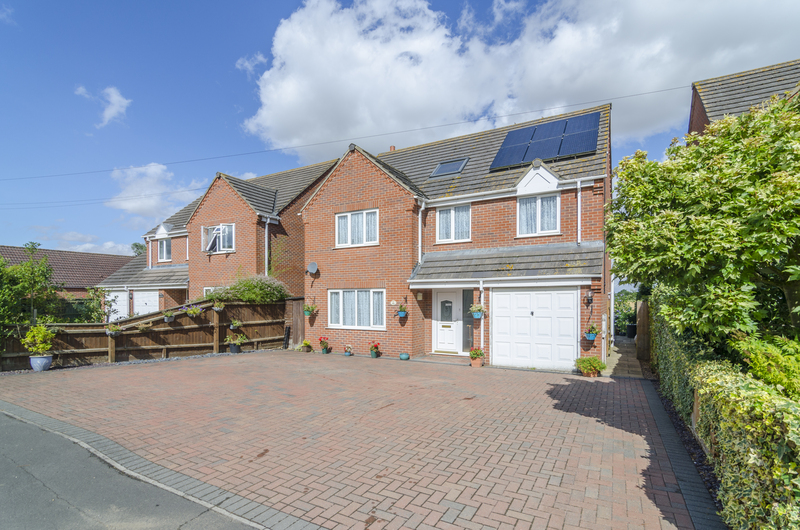 The superbly presented accommodation comprises of an entrance hall, cloakroom, lounge, dining room, kitchen diner, utility room and a fantastic conservatory letting in lots of light with a great outlook of the rear garden. The first floor offers four bedrooms with a stylish en-suite to the master and family bathroom. 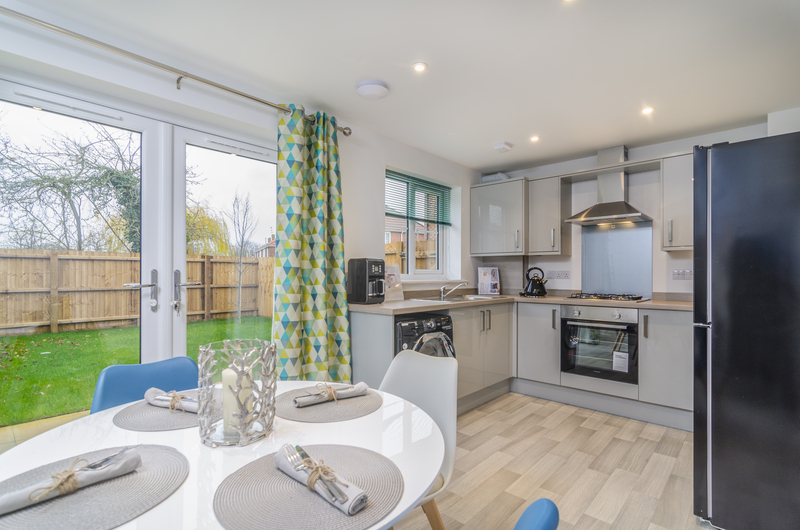 Externally, the property benefits from off road parking and there is a low maintenance enclosed garden with artificial grass and a spacious decked area – a great space for entertaining! Holbeach is a fenland market town 8 miles from Spalding. It has a selection of primary schools as well as a secondary school and is also home to the campus of the University of Lincoln dedicated to the study of food manufacturing technology. It also has a range of shops and pubs. 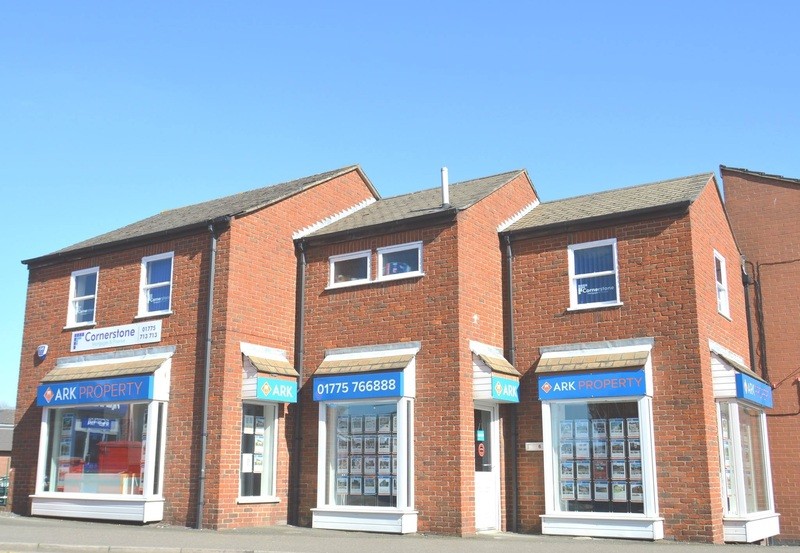 Please call Ark Property Centre for more information on 01775 766888. Large four bedroom property with spacious amount of living accommodation is ideal for the family. The property comprises of entrance hallway, living room with bay fronted window, kitchen, dining room with patio doors leading to the rear garden, landing, three good sized bedrooms and family bathroom, to the second floor is a fourth bedroom with views over the fully enclosed rear garden. The rear of the property is laid to lawn with shrubs and borders to sides, large garden shed housing electrics and lighting. Call the team now to get your viewing booked in! SUPERIOR FIVE BEDROOM DETACHED PROPERTY WITH DOUBLE GARAGE Benefiting from Upvc double glazed windows throughout, five generous sized bedrooms and four bathrooms this property is not to be missed. The property comprises of reception hallway, fully fitted office, downstairs cloakroom, 24’x11′ living room with bay fronted window and french doors to the rear, separate dining room, breakfast kitchen leading round to the family room, utility room, galleried first floor landing, master bedroom benefiting from ensuite and dressing area, four further fantastic room sizes and three further bathrooms, two being ensuites and family bathroom. The property has potential to have a second floor added with all services available. The front of the property allows ample amount of parking for numerous amount of vehicles. The rear offers entertaining space which has power and lighting and turfed area. 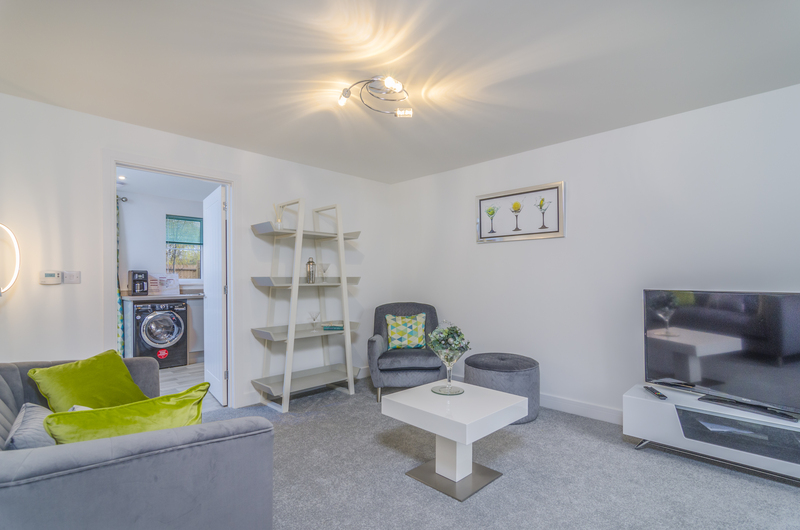 This one bedroom apartment has a bright open plan interior with its own garage and parking. Accommodation comprises large entrance hall, open plan lounge and dining area, kitchen, inner hall, bedroom, bathroom and single garage. The apartment is extremely well presented – and ready to move straight into – CALL TO VIEW TODAY! 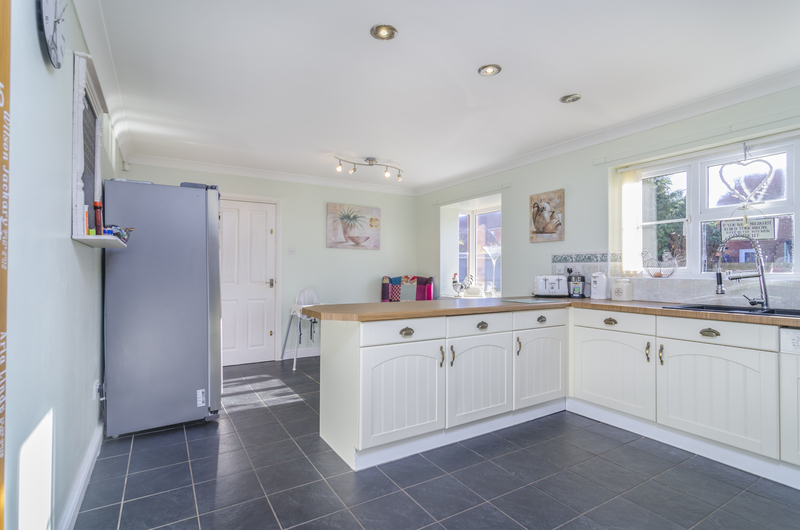 There’s more than meets the eye to this large detached three/four bedroom property with attached courtyard and large barn. The property is full of charm and character and offers spacious accommodation throughout comprising of hallway, lounge, shower room, dressing room, open plan kitchen /dining area, family room/fourth bedroom, office/playroom, three bedrooms and family bathroom. The adjacent barn is ripe for commercial development*. Currently used as a cinema and games room this fantastic space over two floors offers flexible usage with land to the rear offering ample parking. 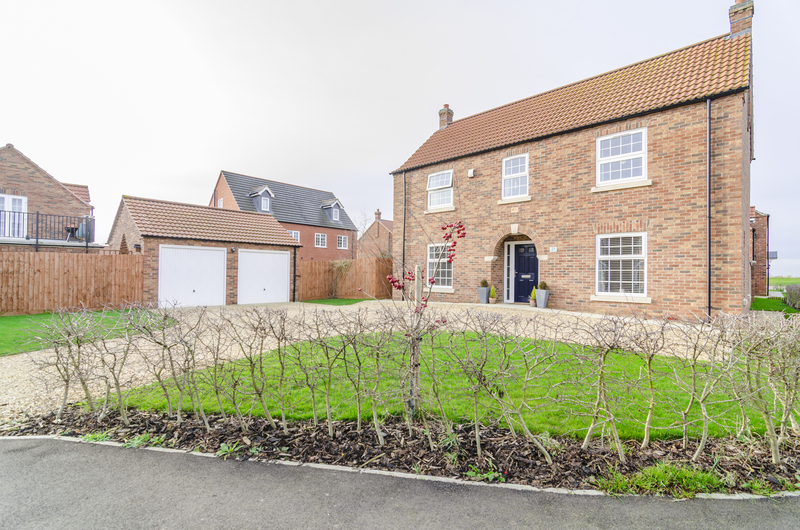 This unusual property is located on the edge of the market town of Spalding with open views over farmland to the rear and comes highly recommended. A rare opportunity to purchase a very spacious three bedroom detached property, fantastic for those looking for a project and something different! The accommodation could be totally versatile to incorporate more rooms. The property comprises of large living room/diner, kitchen, three fantastic sized bedrooms and bathroom. This property really does have a lot to offer. Call the team today to get your viewing booked in.